We have waited for years for this, and have dreaded it at the same time. Why must great things come to an end? To celebrate the last season of Game of Thrones, and commemorate the stunning series finale, we have reopened purchases of the first installment of our Throne’s-themed club. 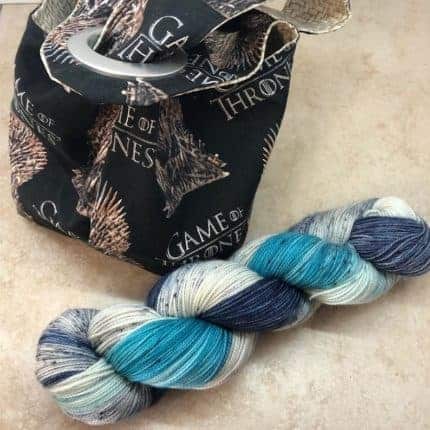 The first installment was a skein of Game of Thrones-inspired yarn called Origins of Snow and a marvelous dumpling bag using licensed GoT fabric designed just for this club. After securing additional fabric we have opened this up for purchase of round one alone for those that are not fans of mysteries. We have very limited openings, so don’t wait! We have waited for years for this, and have dreaded it at the same time. Why must great things come to an end? To celebrate the last season of Game of Thrones, and commemorate the stunning series finale, we have put together a two-part kit. The first installment will be a skein of Game of Thrones-inspired yarn and a marvelous dumpling bag using licensed GoT fabric. The second installment will be a second gorgeous GoT-inspired skein of yarn, as well as stitch markers with images of key characters. Order your limited-edition kits before they sell out! First ship date is April 1. Second ship date is May 1. 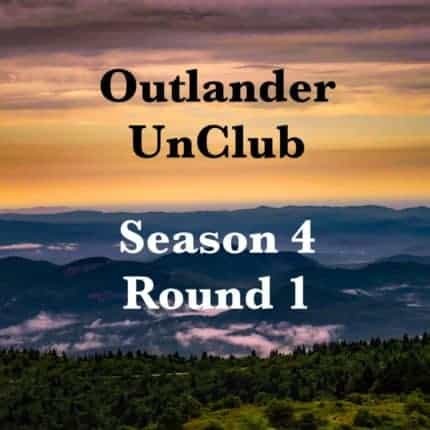 Outlander is winding to a close as is our Season 4 Unclub. Round 3 will be shipped out very soon, so don’t miss your chance to get yours. Did you miss out on round 1 and 2? You are in luck! There are still a few remaining kits left. These kits are the perfect gift for your yarnie friends or a special treats for you. These bags are limited, exclusive to this club, and will not be reproduced. The bag is a perfect project size with zipper closure, padded to stand on its own as a yarn bowl, and a strap. Outlander is in full swing and round 2 will be shipped out very soon, so don’t miss your chance to get yours. Missed out on round 1 (pictured here)? There are few kits left. There are also still Season 4 kits available. They make a perfect gift for your yarnie friends or special treats for you. These bags are limited, exclusive to this club, and will not be reproduced. The bag is a perfect project size with zipper closure, padded to stand on its own as a yarn bowl, and a strap. 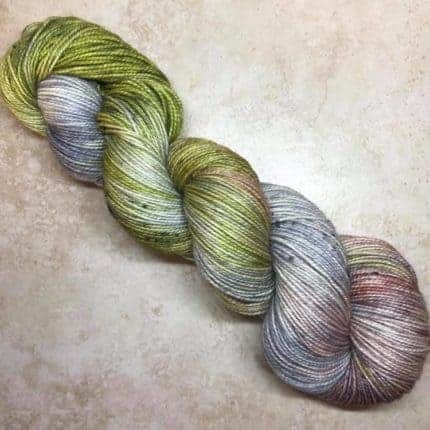 Also, the last shop update of the year is underway, with overdyes, sport, one-of-a-kind colors, and some of our most popular Outlander-inspired colors. 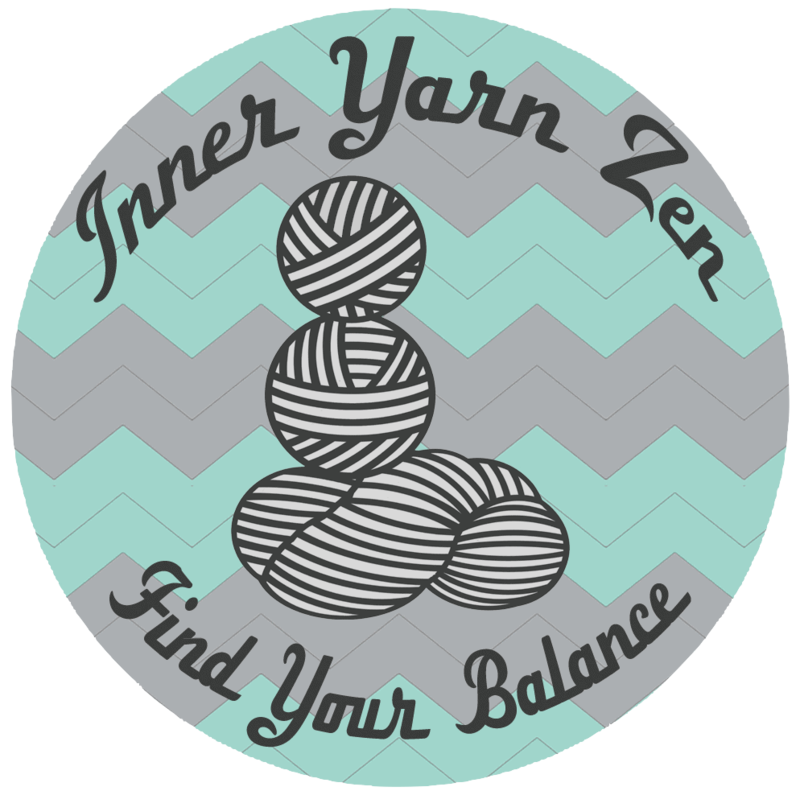 If you love limited-run, one-of-a-kind yarns, this update is for you. What is an “unclub”? An unclub is a series of kits delivered over a three-month period of time that can be purchased each month. Perhaps you are not sure about the kits or maybe coming up with $150 right away is just not in the budget. This is a way to participate that is budget friendly as well as exciting and fits in to your lifestyle. For the first time we will also offer all three in a one-time purchase so you won’t miss anything. We understand that life gets busy and we are here to make purchasing easier. There will be only 25 available listings or this kit, so act now. Yarn will be inspired by scenes, characters or locations from the season. You will also receive special gifts: one month we have an amazing project bag by 3 Fox Hollow, another month will be a commemorative set of stitch markers based the featured cast of Outlander Season 4 and the last one will be a very special secret surprise. You will be given the opportunity to order additional skeins each month, and then they will be put in the vault until 2019. 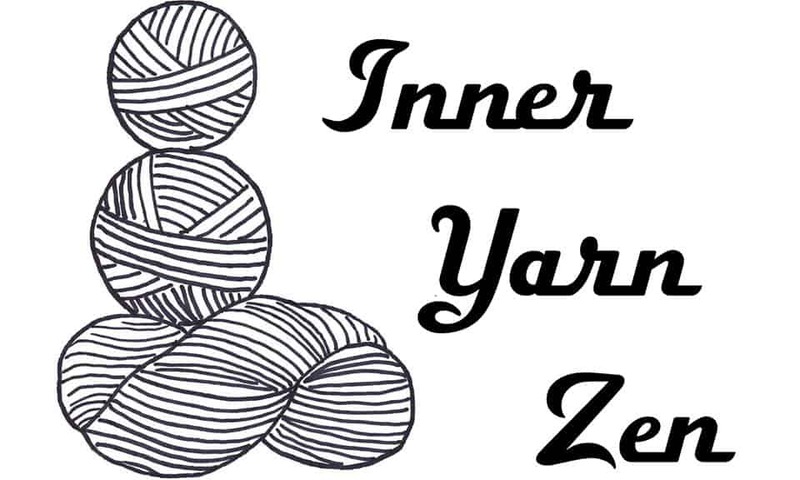 We at Inner Yarn Zen love surprises and all things yarnie, add in Outlander and you have pure joy. 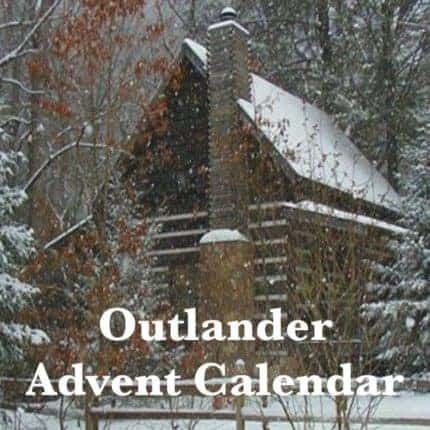 We are offering an amazing Outlander advent calendar filled with two dozen 93-yard minis all dyed with Outlander in mind. Sprinkled throughout you will find other Outlander-inspired gifts as well as a project bag to put it all in. Kits will ship November 15, arriving in time to start opening them on December 1. We are Outlander super fans! 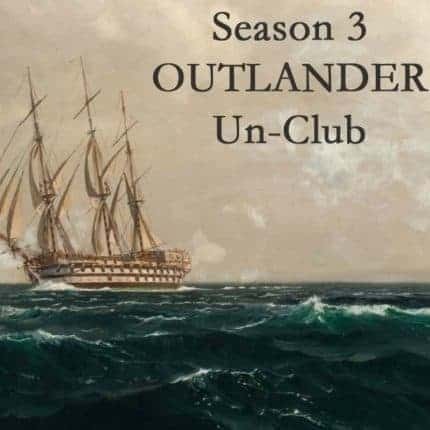 We love all things Outlander, from project bags to stitch markers, so we have put together the latest Outlander Unclub preorder a bit early. The series will not be back until the fall, but we just can’t wait any longer. 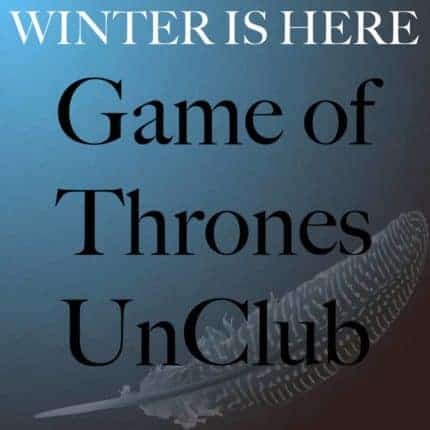 Now, I know you are asking yourself: What is an Unclub? And how do I participate? Let me help answer a few questions for you: you will have two weeks to preorder the kit and we will only be making enough of each kit to cover what has been ordered. You will receive a colorway that is exclusive to this kit until 2018. Season 3/Round 1 will consist of one skein of yarn inspired by of the Battle of Culloden and our hero Jamie Frasier. The project bag is from 3 Foxhollow and will carry you through the voyage on your own tall ship. Year End Clearance sale over in my Etsy shop! Clearing out our inventory to make room for some new and exciting things in the new year. 50% off items in stock. Please type in SAVE50 at check out. I’ll be adding this often over the next few days so do go back and check often. 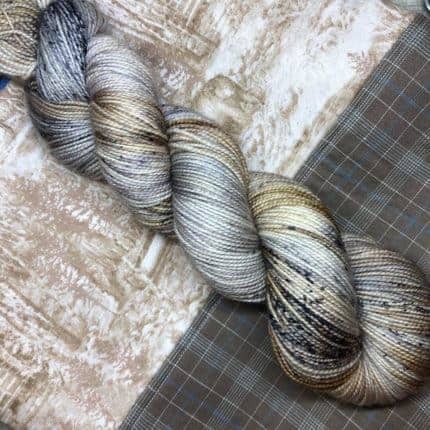 Part Two — September’s kit will feature a skein of lush MCN yarn in the “Highland Heather” colorway as well as a set of stitch markers created by K8erpiller that will show off each book in a very special way. 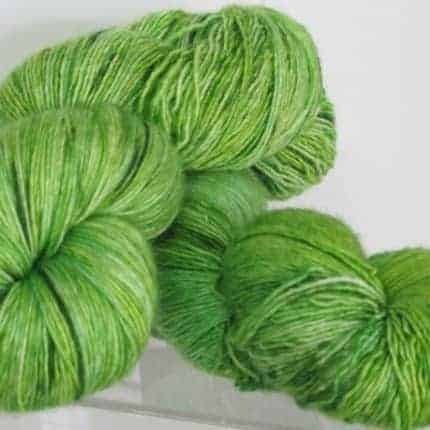 The yarn is 4-ply, made of 80% Superwash Merino, 10% Cashmere and 10% nylon. 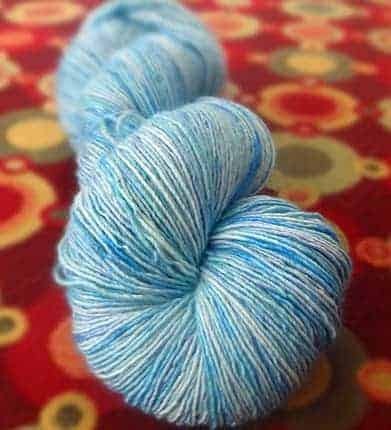 There are approximately 430 yards in each 100-gram skein. Part Three — The October kit will feature a pattern and a skein of grey nubby yarn to keep you warm while waiting for the second in the Outlander series to be released on Starz. What makes this an UN-CLUB? Each kit is separate. You will have two weeks to pre-order the kit and I will only be making enough of each kit to cover what has been ordered. You will have an exclusive to this kit colorway that will not be released again through us. The listing for September goes up over the weekend and will close August 30th. If you would like to order all three I will ship free within the U.S. Each part will be vary slightly in price, depending on the bonus that is included. The refreshing, cooling rain on a summer afternoon and the rejuvenating scent of fresh lavender were the inspiration for my newest yarn, Rain Drops. Beautiful aqua and blue hues flow through the yarn with hints of delicate lavender. Together, they create a Zen-like color combination that’s hard to resist. 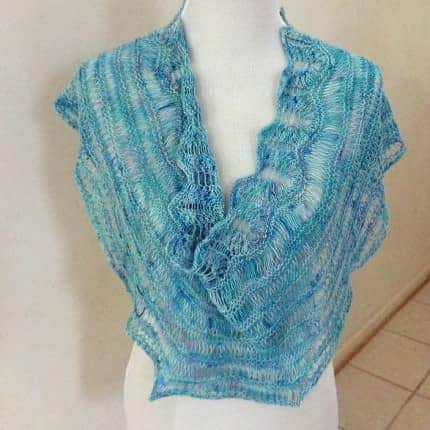 This beautiful Merino/silk singly-ply yarn, paired with Katie Degroff’s exclusive pattern, Rain Kissed, creates a beautiful, airy, and lacey cowl that will be perfect for wearing on cool spring days or summer evenings. It can be a perfect accessory for your outfit to add color, texture and a bit of warmth.